Hello, my name is . I’m from . You can reach me on my phone at or via email at . Route tells advertisers how many people see an Out of Home ad and how often. 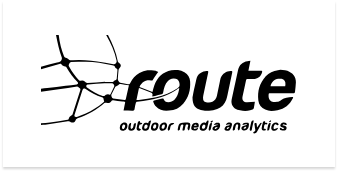 We subscribe to Route’s system, sharing information on our portfolio of sites with them. Advertisers and their agencies use this data through Route to plan efficient and effective ad campaigns. 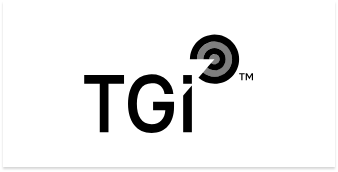 We use TGI survey data from Kantar Media to help us get to know our audience and better understand a number of things about them, including their motivations, interests, shopping habits and even their favourite kind of movie. To help us deliver the most efficient campaigns for our clients, we’re always trying to delve a little deeper into our audience’s mindset and behaviours. We work with well-known partners on bespoke research projects to find out more about a variety of topics. Enter your email address above and subscribe to our mailing list so we can keep you up to date on all of our latest news and insights. contact list and will hear from us when we have new updates.